Tis' the season! 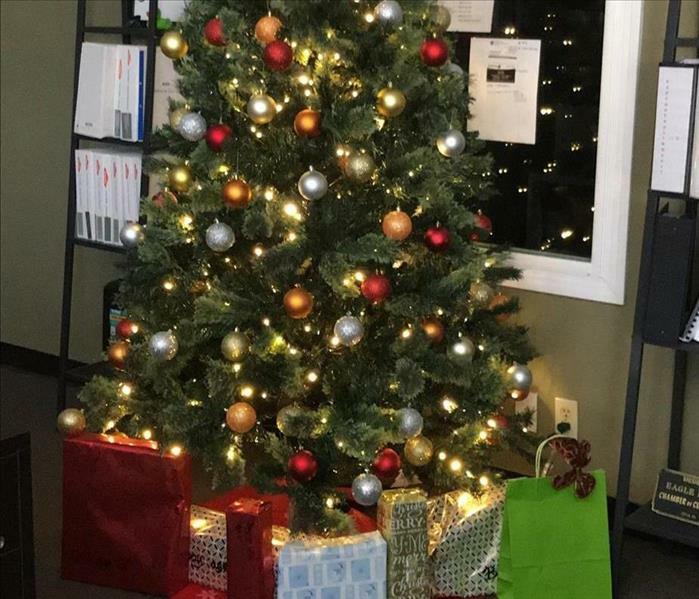 The crew at SERVPRO of Eagle Rock / South Glendale collectively bought and donated toys to the local fire station for the holiday season. We hope that with our donation, we will be able to put a smile on someone's face this Christmas! Our team is always proud to participate and give back to the local community. 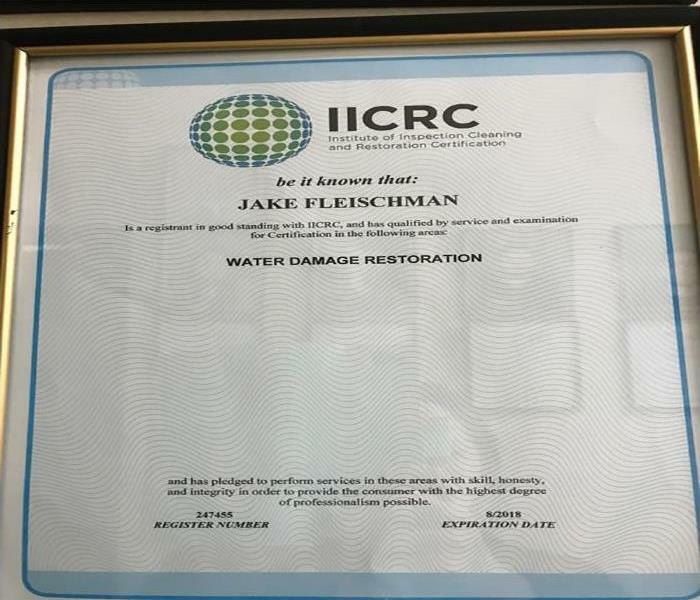 The IICRC, the Institute of Inspection Cleaning and Restoration Certification, issued a certification to Jake Fleischman in water damage restoration. This certification is based on restoration research, principles, and practical experience. 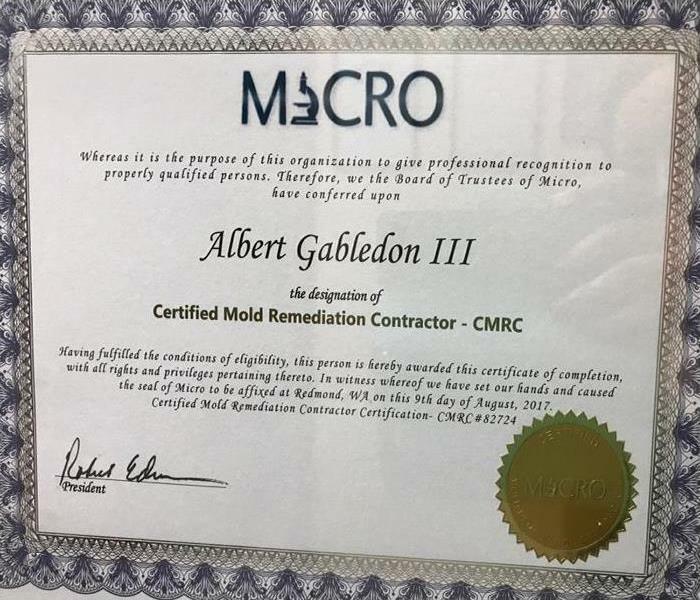 Albert Gabledon III is a certified Mold Remediation Contractor (CMRC). 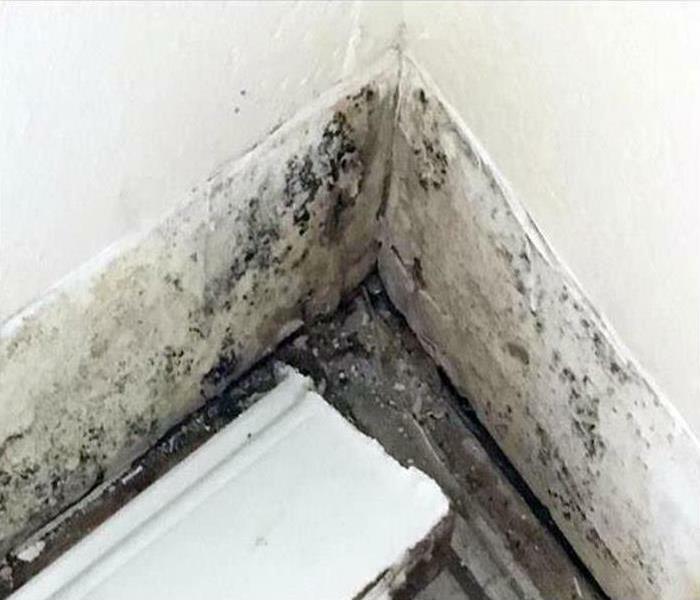 He received it from the Mold Inspection Consulting and Remediation Organization (MICRO), which is a division of InterNACHI (the International Association of Certified Home Inspectors). 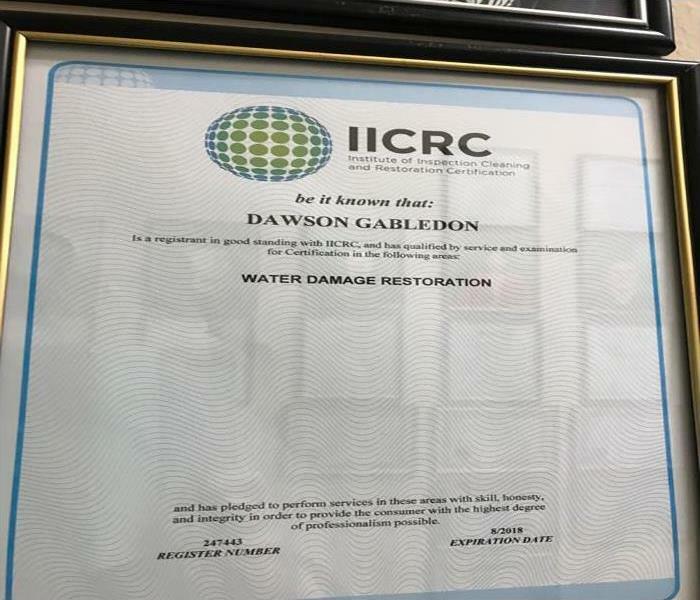 Dawson Gabledon was issued his water damage restoration certification from The Institute of Inspection Cleaning and Restoration Certification. This course is a procedural standard for water damage restoration technicians and teaches basic principles of proper restoration practices. 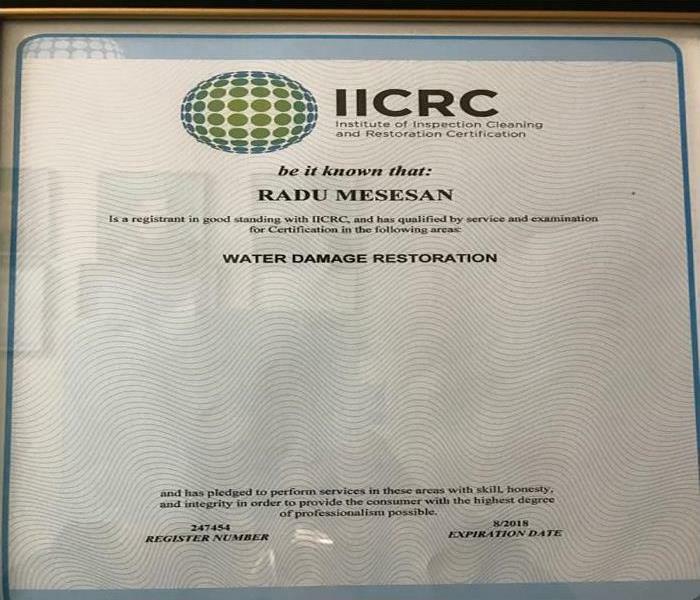 Recently Radu Mesesan earned his certification in water damage restoration from the Institute of Inspection Cleaning and Restoration Certification (IICRC). 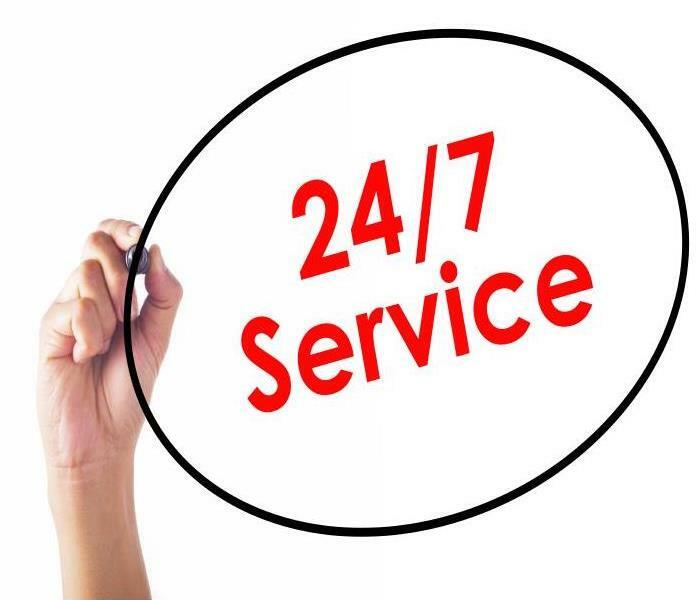 The Institute of Inspection Cleaning and Restoration Certification sets standards for the cleaning and restoration industries. This course provides the foundation for fundamental principles of proper restoration practices. June 28th was the kick off for Concerts in the Park 2015. The first concert was in Eagle Rock, where California Elvis performed followed by a fire works show. 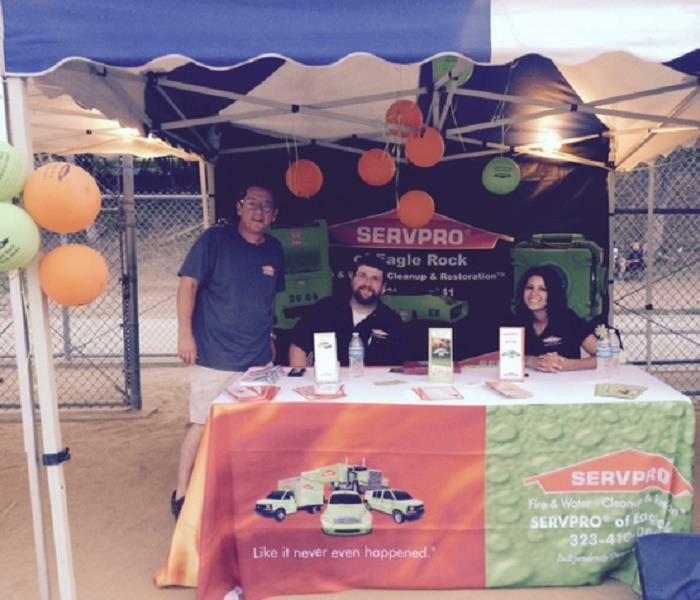 Our team supported the community event and got a chance to meet other local business and members of the community.